The ship of Albanian Armed Forces Lissus has saved 84 persons in two consecutive operations in the Aegean Sea. In the framework of preventing and rescuing migrants, the first operation took place yesterday at 21:35 and the second at 10:25. 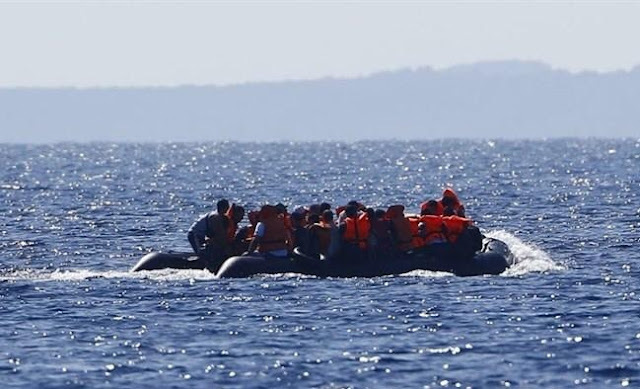 According to information provided by the Ministry of Defense, there were 39 people on board, 31 Palestinians and 8 Syrians. Meanwhile, there were 45 people on board in the second row; 31 men, 5 women and 9 children.